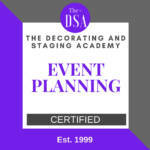 What is Event Planning? Event Planning is the fastest growing field industry according to the Bureau of Labor Statistics with expected growth of 10% from 2014. Event Planning is not just about a wedding or graduation party. It corporate events, it’s a dinner party, a child birthday, you name a reason to celebrate and you have a reason for you to plan an event. Trans­form­ing a backyard or a grand ballroom, you need to know where to start, which vendor to call, the contracts involved, where to research for unique decor and giveaways and the list goes on. This programs covers every aspect of event planning. This is a popular and growing industry gave reason for this certification. We want you prepared to be a successful event planner. Learn how to find a client, plan any event, market your business and earn money. 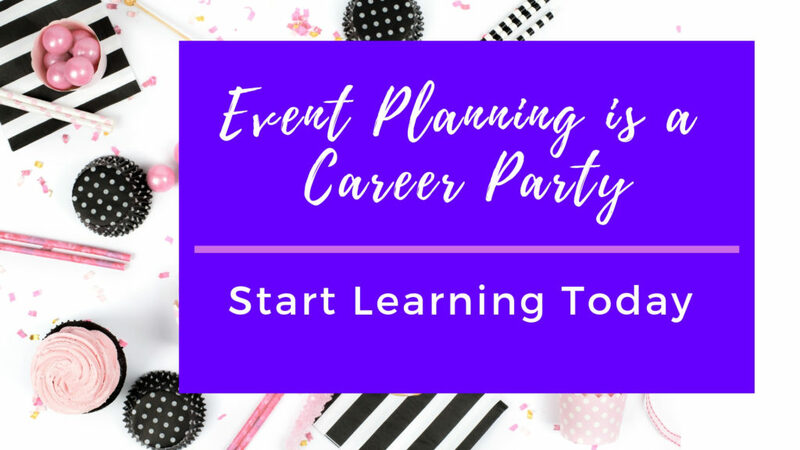 Become a certified professional event planner today! Tuition Includes: You will receive a variety of support learning aids, On-Demand recorded modules. Ten modules and over 40 handouts. Some handouts are grouped together for easy reference. *Employment of meeting, convention, and event planners is projected to grow 10 percent from 2014 to 2024, faster than the average for all occupations. 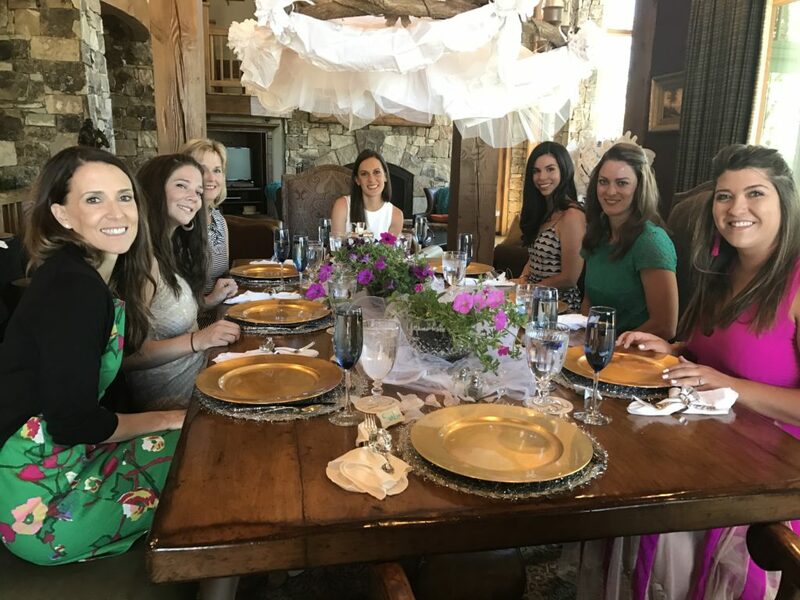 As globalization increases and businesses continue to recognize the value of professionally planned meetings, demand for meetings and events is projected to grow. Job opportunities should be best for candidates with a bachelor’s degree in meeting and event management, hospitality, or tourism management. on the Internet at https://www.bls.gov/ooh/business-and-financial/meeting-convention-and-event-planners.htm (visited January 16, 2017).